If your air conditioner hasn’t had a professional inspection within the last year, we recommend scheduling one. The warm temperatures and high humidity levels in St. Johns County and northeastern Florida can put additional strain on an AC unit. Regular maintenance will not only prevent expensive repairs down the road, it could increase the service life of your AC system. Some homeowners question whether or not it makes more sense to replace their AC or to repair it. The truth is, if your AC is 10 to 15 years old, it could cost less to replace it. Older systems are not as energy efficient as those available on the market today. With digital programming capabilities, increased comfort control options, and new air quality technologies, you’ll save money on energy use and improve your comfort levels with one of the more recently manufactured AC systems. Mike Merritt Heating & Air Conditioning has a priority to provide excellent customer service and 100 percent satisfaction with any home AC repairs or AC installations that we perform. We’ll complete a thorough and professional inspection, and suggest any repairs that will improve your system’s performance. If your system needs to be replaced, we offer financing options. 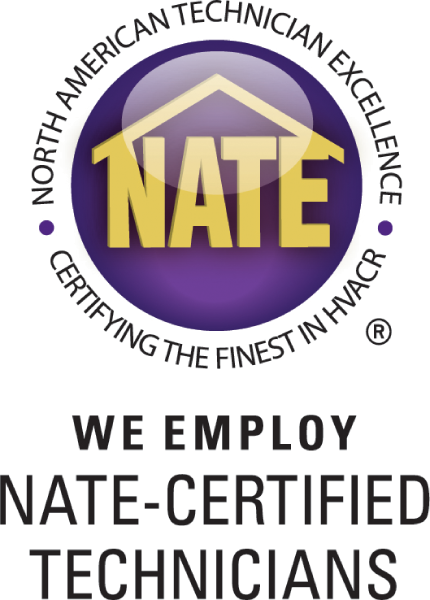 Browse our website to learn more about the services we offer or call today to schedule an inspection or maintenance service call.